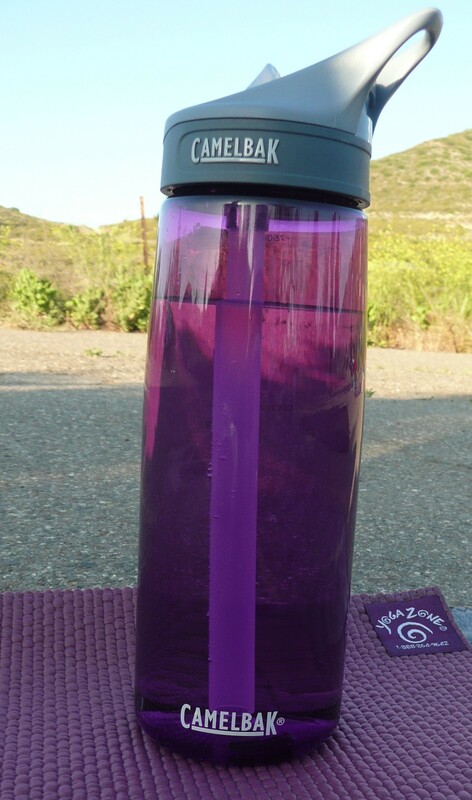 The Camelbak Eddy Water Bottle has been used the past month while enjoying the outdoors on fitness walks/yoga hikes, in-line skating at the beach, and for staying hydrated at work. This bottle is a keeper and I plan to get much more use out of the Eddy Bottle. 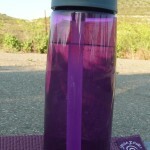 This entry was posted in Reviews and tagged 4alloutdoors.org, backpacking, Camelbak eddy bottle, Camping, cycling, Eddy Bottle, hiking, hydration, hydration bottle, running. Bookmark the permalink.